Companies depend on a variety of Oracle applications to effectively run their businesses. But managing these applications can be a challenging task. 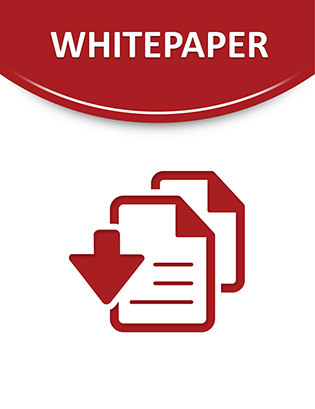 This white paper describes a strategic platform designed to help you improve application integration, efficiency, and agility throughout your organization.